In a time when apparel buying options are practically unlimited, choosing brands with environmental and social missions is more important than ever. The next time you find yourself unsure about what brand to purchase from, try making your decision based on its eco practices or ethical values. Here are 7 brands that are trying to make the apparel industry — and the world– a better place to live and shop. 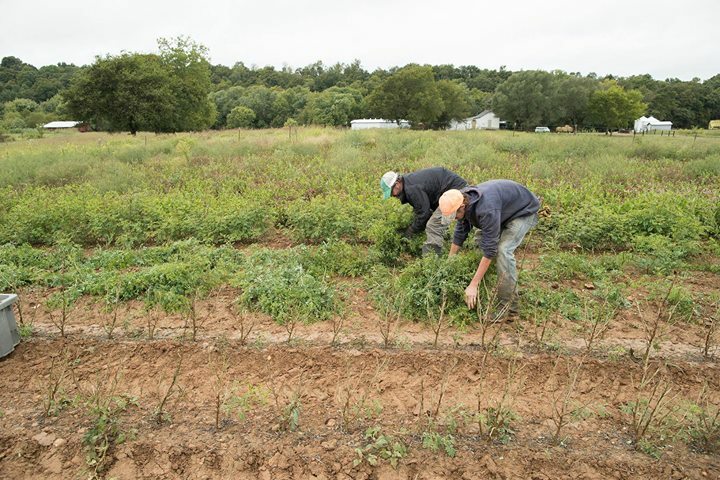 Toad&Co has had a focus on sustainability since it was founded, but this year it’s taking that commitment to the next level by guaranteeing that 100% of its products are eco-friendly. That means that in each garment, at least 80% of the materials are sourced and manufactured in an environmentally-responsible way. 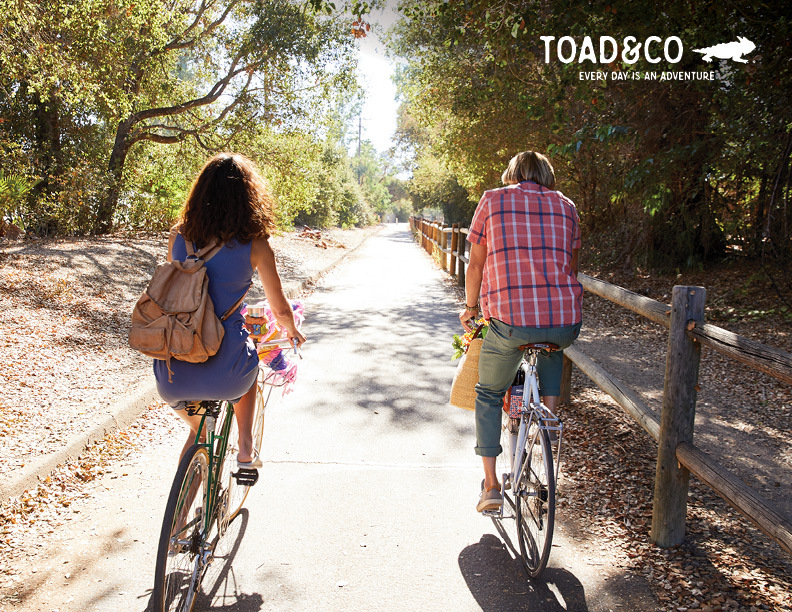 Toad’s frequently used fibers include hemp, organic cotton, Tencel, recycled wool and more. This is a little brand on a big mission: to clean up our oceans, rivers and streams. For every item purchased, United By Blue removes one pound of trash from a body of water in the US. So far, they’ve collected over 1.5 million pounds of trash. And they’re not just writing checks. 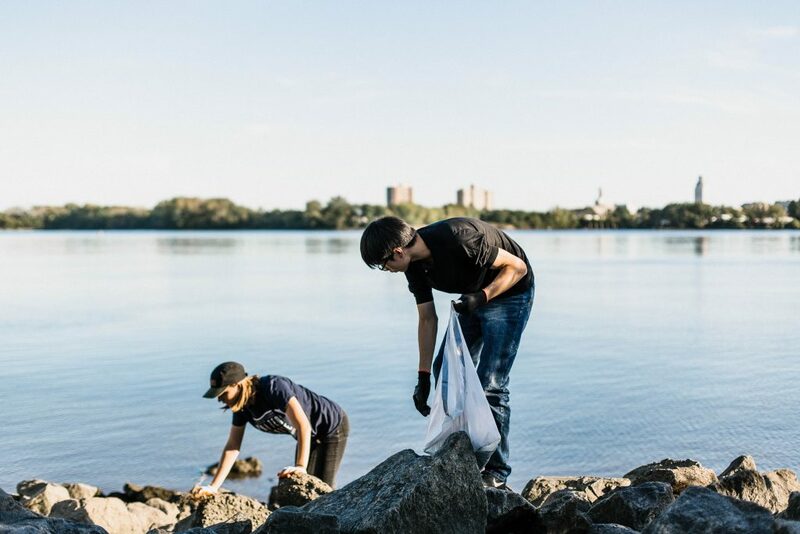 United By Blue hosts waterway cleanups all over the country where folks can volunteer to protect their local rivers. In fact, you might remember the stream cleanup we co-hosted with United By Blue last year in Cleveland, TN where we collected 275 pounds of trash from South Mouse Creek. prAna wants to bring lasting change to the apparel industry by producing and distributing all of its clothing in the most sustainable way possible, right down to the shipping packaging. By using materials like organic cotton, prAna ensures that farmers and their families aren’t exposed to harmful chemicals. prAna was also the first US-based apparel company to become Fair Trade Certified, and has since given back hundreds of thousands of dollars to workers and their families. Born out of a desire to maintain the beauty and health of our country’s public lands, Parks Projects gives a percentage of each purchase to fund trail work and programs in National Parks. 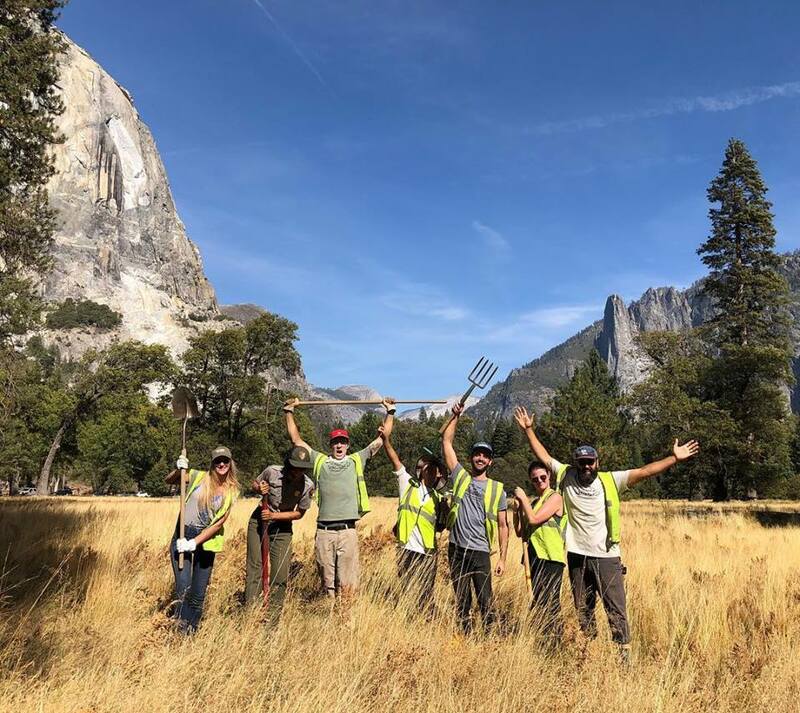 Parks Project partners directly with 30 park conservancies around the country that focus on habitat restoration, educational visitor programs, wildlife conservation and more. Parks Project also hosts trail days in parks nationwide and is on a mission to generate 100,000 volunteer hours within ten years. Inspired and manufactured by the resilient Sherpa people who live and guide on Mount Everest, Sherpa Adventure Gear is warm, comfortable and durable (like the Sherpas themselves). Sherpa strives to provide social and economic stability to the people of Nepal through steady employment, good working conditions and educational opportunities that may not have existed otherwise. The company also offers jobs to women who couldn’t otherwise have one by allowing them to work offsite. Named for a volcano in South America, Cotopaxi uses retail to fund sustainable solutions to extreme poverty around the globe. 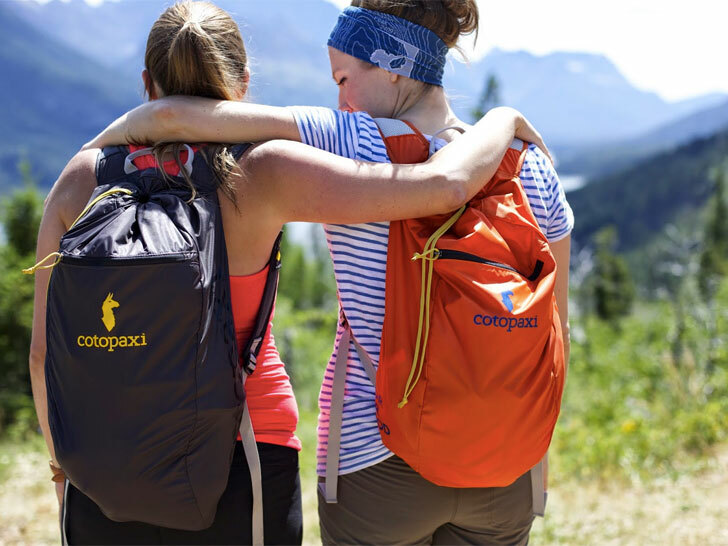 Cotopaxi seeks out and donates to nonprofit organizations that focus on health, education and the livelihoods of impoverished people worldwide. It also works hard to ensure that its factories are fair, sustainable and improve the lives of the people who work there. Patagonia may be a giant of the outdoor industry, but their ethical and environmental practices remain those of a thoughtful small retailer. Founded in Ventura, CA in 1973, Patagonia endeavors to take responsibility for the entire lifecycle of its products, from farm to retirement. By using organic and recycled materials, making its factories and retail spaces as sustainable as possible and introducing programs like Worn Wear, Patagonia is on a mission to sell best-quality clothing while leaving the smallest possible footprint on the environment.